CUT OFF mark is the minimum mark required for a candidate to pass or clear the exam. What is purpose of CUT OFF mark? 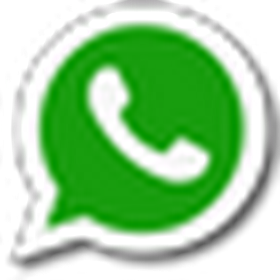 The CUT OFF mark is primarily used in competitive exams. When a large number of candidates show up for the exam it will be extremely difficult for the recruiter to consider all the candidate who had secured good marks. To eliminate candidates from the list for smoother recruitment process and filtering for next level, CUT OFF marks are considered. In short, CUT OFF marks are considered to Sort out the Creamy Layer from the Rest..
How CUT OFF mark is Calculated? 1) Difficulty of the question paper. 2) No of Candidates attended in the Exam. 3) Average marks secured by all the candidates and more... These critera will be different for each recruiting authority. How to secure marks above the CUT OFF mark? 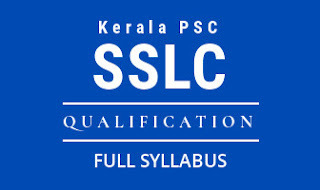 Kerala PSC Helper.com Expected Cut off Mark for this examination is 75. Mark 80 and above will be getting reasonably good rank. Marks above 85 can expect good rank. If your mark is not very satisfactory dont be worried. Only after the valuation, the real picture will be known.